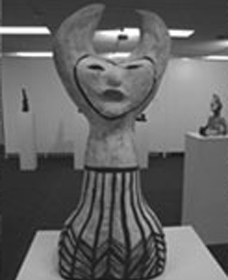 The Bega Vallery Regional Gallery holds a collection of approx. 120 works of both histroic and contemporary significance. Artists include: Albert Nanatjira, Hilda Rix Nicholas and local artists Kathy Boland and Peter Dunne The Gallery is a member of The Regional Galleries Association of NSW with a permanent collection of high standard developed from locally based artists, supplemented by works on loan. 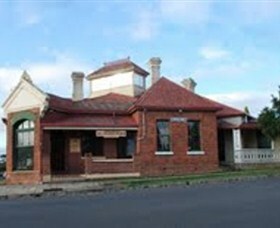 The Pioneers' Museum is situated in an old Hotel, built in 1858-9, with many rooms and outside exhibition areas, containing every aspect of early Bega - industries, military, machinery, transport, household effects and family histories. A collection of over 200 framed photographs of pioneers is one of the largest in New South Wales. A horse drawn ambulance in the back yard, built in Bega, was converted into a hawkers van and supplied goods to outlying families. There is also a large collection of military objects from the Boer War, World War One and World War Two. At the Bega Cheese Heritage Centre experience and enjoy good old fashioned country hospitality. The Bega Cheese Heritage Centre is a faithful reconstruction of one of the first buildings on the Co-Op site (1899). The museum offers visitors the chance to see how dairying has shaped the culture of the Bega Valley. At the Centre you can taste different varieties of Bega cheese and purchase from their wide selection of Bega cheese as well as other local and Australian cheese. There is also a wide range of gifts and souvenirs. The coffee shop offers a selection of homemade meals and cakes. 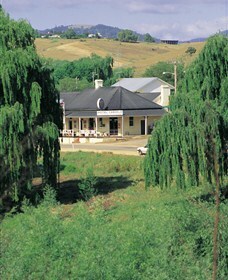 You can also enjoy a milkshake or ice cream on the veranda overlooking the neighbouring pastures. Earlier settlers of Candelo had the foresight to establish the beautiful park beside the river, and today it offers shade in summer and a spectacular colour show in autumn. 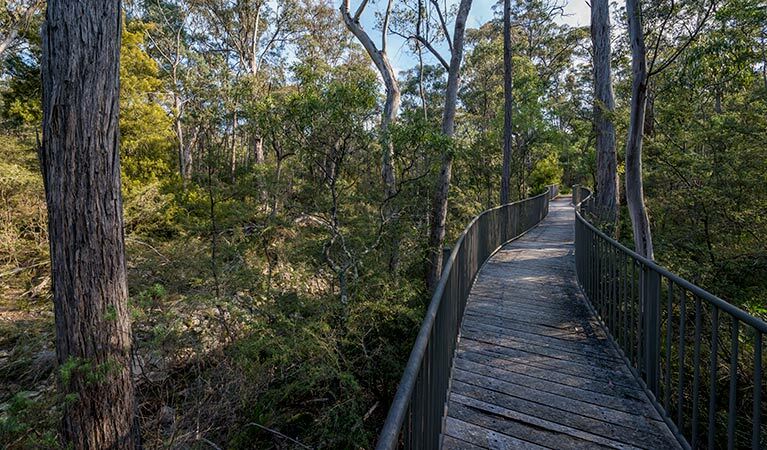 Why not stop for a while, paddle in the creek, admire the trees and explore the village. Candelo today still retains many of its nineteenth century old buildings. Offering a warm and open reception to travellers, and invited to share in the everyday lives of the country folk. Although bullock teams no longer pass through town and there is little need for blacksmith's shops, a walk along these streets conjures up images of a past way of life. Venturing further afield, Candelo is surrounded by beautiful old forests and clear waterways. 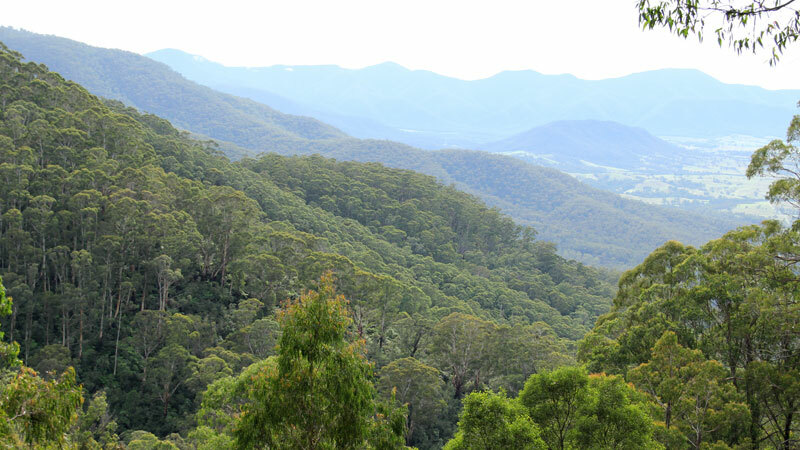 A drive up Myrtle Mountain to the lookout is rewarded with magnificent distant views over the valley and a perfect secluded picnic spot under old trees.